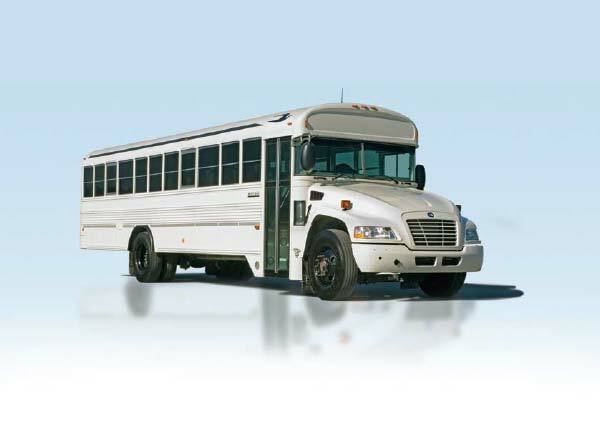 Gregory Poole is the authorized Blue Bird bus dealer for the entire state of North Carolina. 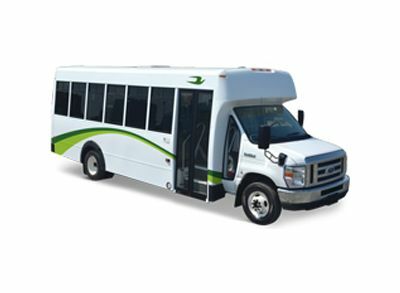 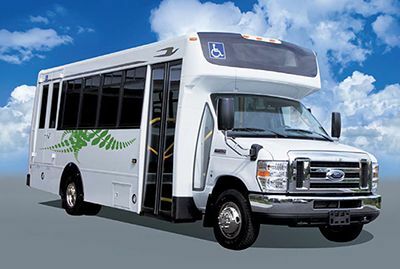 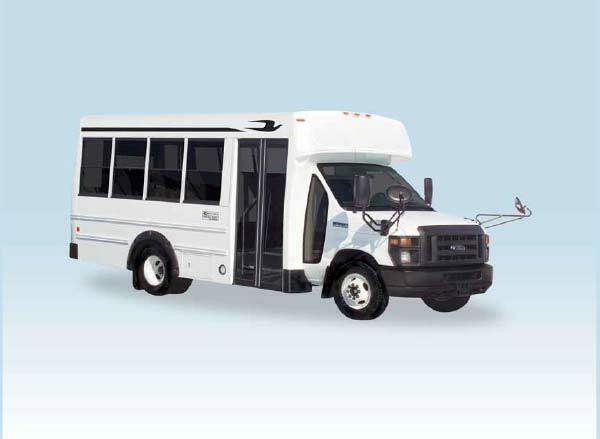 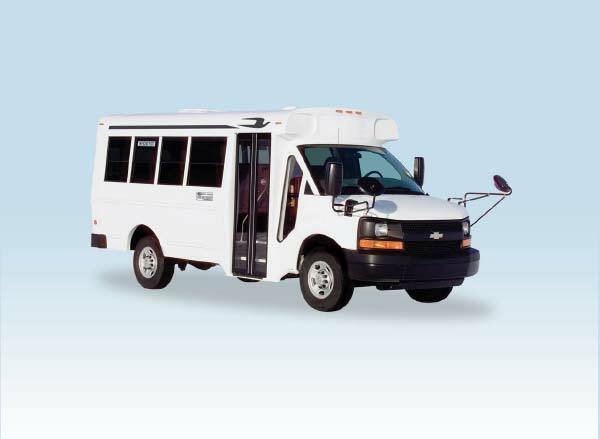 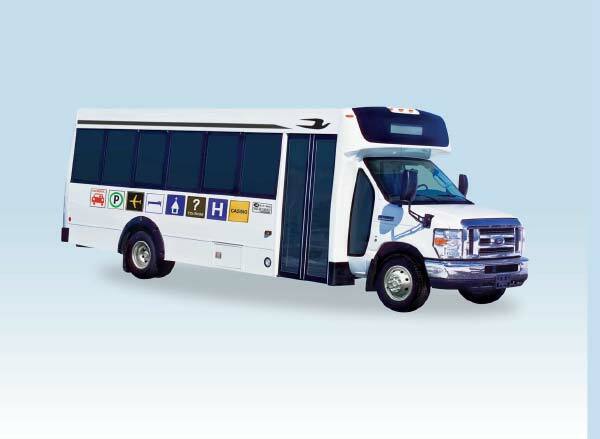 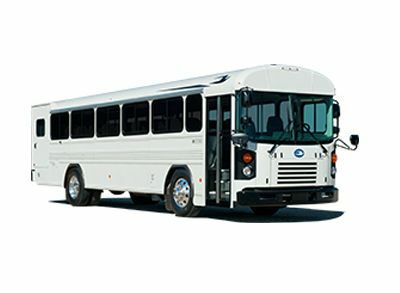 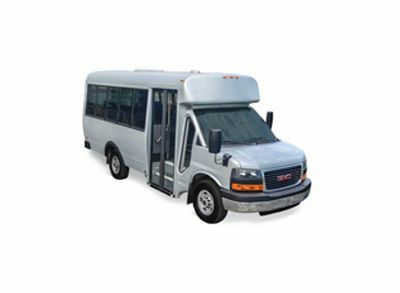 Learn more about the wide variety of buses available. 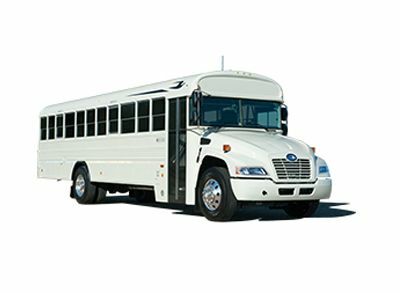 Ideal for school buses, activity buses, daycare buses, church buses, shuttle buses, assisted living buses, para-transit buses and many more. 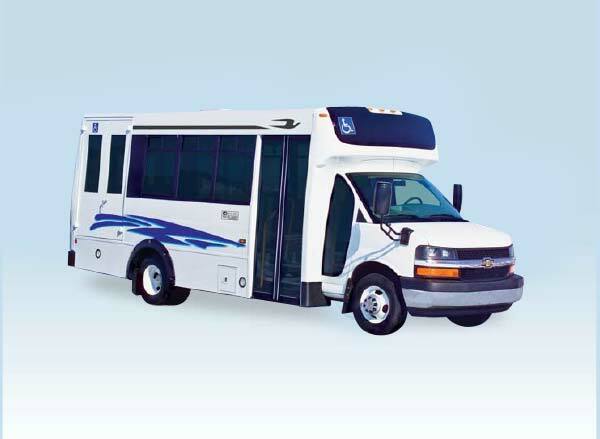 As authorized Blue Bird bus dealers, we offer comprehensive solutions for moving children, adults and seniors safely and comfortably. 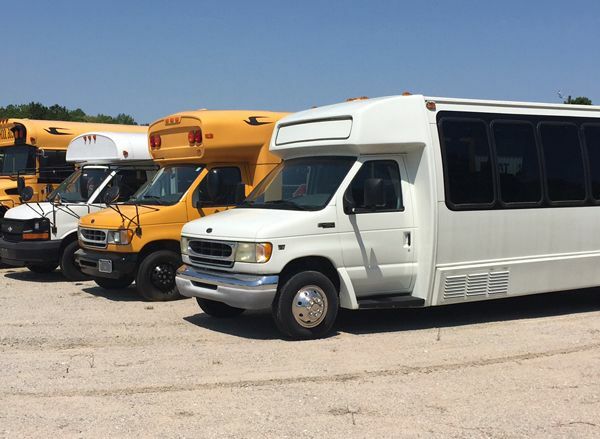 In addition to Blue Bird bus sales, we also offer maintenance, repairs, parts and financing — contact the Gregory Poole Bus Sales team today, and let us help you find the Blue Bird bus for you! 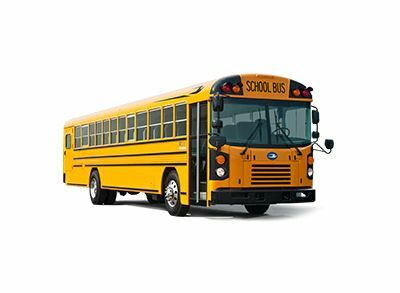 Blue Bird /Gregory Poole has been awarded the school bus contract 070C for all models, effective November 2015 – March 2019.